The Spring Summer NC Arboretum Catalog is out!! 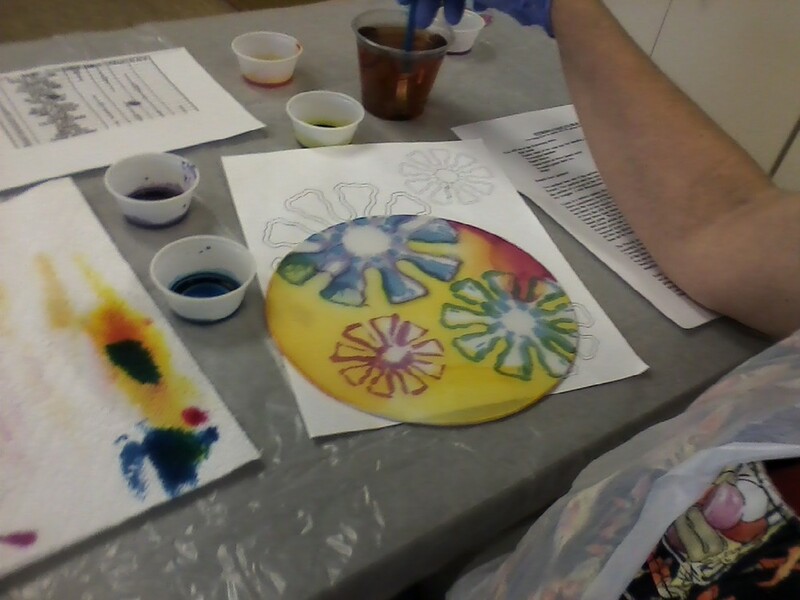 Introduction to Silk Painting is to be held July 19th. See the pictures below of the November 2, 2013 class. It fills quickly so sign up early.